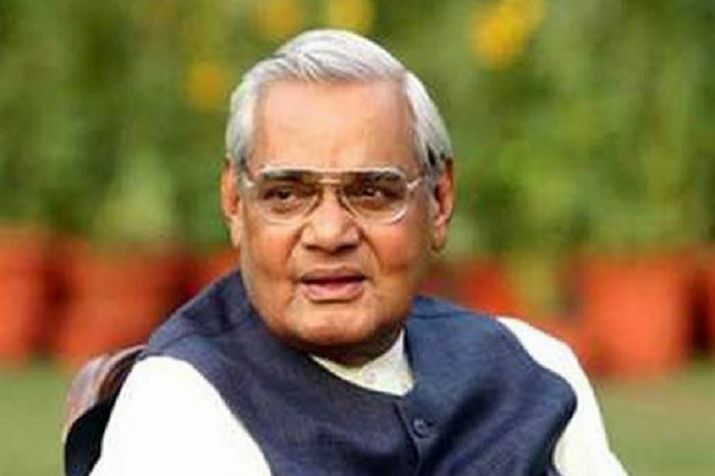 A life-size portrait of former prime minister Atal Bihari Vajpayee is set to be installed in the central hall of Parliament, sources said Tuesday. A parliamentary panel comprising leaders of various parties unanimously agreed to install a portrait of the BJP veteran. The proposal was mooted by Union ministers Rajnath Singh, Arun Jaitley and Narendra Singh Tomar.